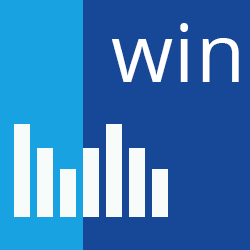 Stimulsoft Dashboards.WIN is a set of components using which you can add analytics to your application. Dashboards are designed for both WinForms and WPF technologies. Data can be rendered using various widgets from tables and charts to arrow gauges. Stimulsoft Dashboards.WIN supports a variety of data sources such as SQL, CSV, JSON, and others.